Just One Africa’s vision is to inspire the individual to effect change, resulting in thriving communities with access to clean water and with the capability of providing for their basic needs. Operational Support – Providing resources for operational support of our Kenyan partners. This may involve monthly support that covers expenses for running the schools and orphanages, as well as for food and housing expenses. Our goal is for each of these partners to become sustainable and thus only needed for the near future. Education – Investing in improving the infrastructure of African Rural Schools that provide education to vulnerable children. In addition, we intend to transform communities through sponsoring the education of vulnerable children. Sustainable Projects – Expanding our investment in sustainable projects in the communities serving vulnerable children. This may include school buildings, housing, farming, small businesses, and other projects that will provide sustainable growth. Clean Water – Distributing water filter kits to communities that do not have access to clean water. Each of these filters provides clean water for up to 25 people and will last for many years. Prior to the filter distributions, we provide hygiene and sanitation training (WASH) to all recipients and often to whole communities. 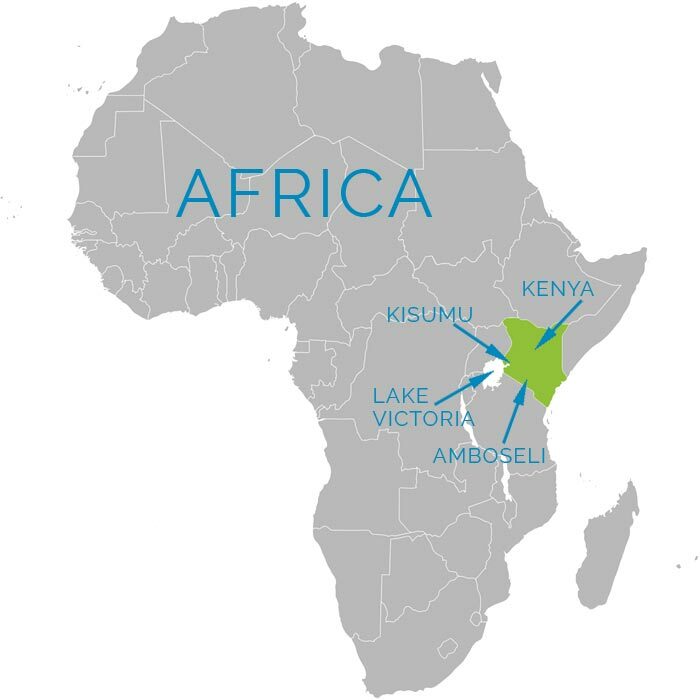 The Just One journey began after the founders Clay and Amy Churchill and Alastair and Geanna Wilde visited Salem Orphanage in Western Kenya in March 2012. After witnessing for themselves the hardship of the people and being inspired by determination and vision of the founder at the orphanage, Phoebe Onyango, they felt compelled to form an organization that will partner with local leaders of other similar communities in Africa. These partners would be individuals who are already making a change in their community but are also struggling to find ways of being better equipped to make those changes. Just One Africa was formally incorporated in the State of Georgia in June 2012. In June 2013 the organization received the IRS 501(c)3 classification and began raising funds for it’s programs in Kenya. In June 2012, the organization’s first African partner was Phoebe Onyango. Initially, the organization’s programs were centered on assisting Phoebe and the orphanage as well as providing water filters to the community at large. The latter has been central to the organization’s commitment in resolving the problem of the lack of clean water that has been responsible for exacerbating the problem of the orphaned in Africa. By the second mission trip in December 2012, it was determined that the organization’s orphanage assistance should develop defined programs that have a determined focus on sustainability. In 2013, the idea of a sustainable orphanage had taken shape and subsequently into three major projects at Salem Orphanage: Farm Sustainability Projects, Bread Project, and Orphanage Infrastructure Projects. In the same year, it was also determined that Just One Africa needed to provide consistent support to Salem school, both financial and through non-monetary contributions such as the training of teachers, a school curriculum and provision of a number of much-needed school resources. Through the organization’s first strategic planning process in 2014, the board members agreed to focus Just One Africa’s efforts on specific priority core programs which include: Operational Support; Education; Sustainable Projects; Clean Water. 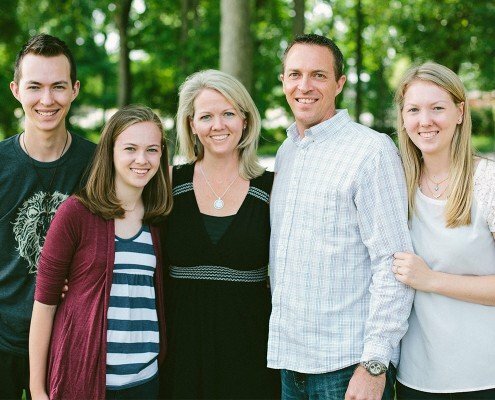 Clay and Amy have been married 20 years and love serving others as a family. They both grew up with the world in their hearts and that heartbeat is now evident in their children. In Clay’s college years, he traveled with an outreach team to India and Central Africa. He witnessed the poverty and yet at the same time utter joy found in the simple things. They have seen what happens when a simple family continues to says "yes" when God’s asks and so they hope to encourage and inspire others to say "yes" too! They desire that others fully realize that they are created with a purpose for a purpose and they already have what it takes to make a difference and can start today even if to help JUST ONE. Alastair and Geanna are a dynamic couple and are very much in love. From Alastair‘s homeland in South Africa to Geanna’s Alabama upbringing, they have a variety of experiences. They have been married for 7 years and have two precious puppies, Baylie and Bear (named after the Bear Bryant (Roll Tide) of course!) 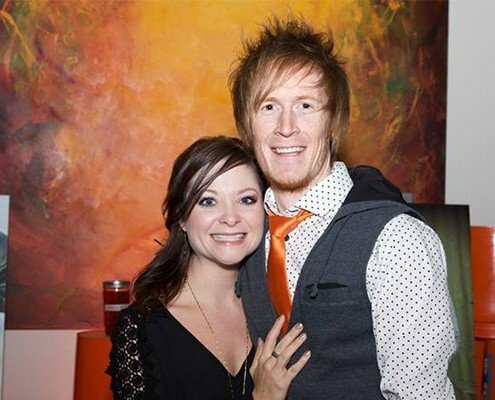 Alastair and Geanna have worked with several non-profit organizations as well as had their share of overseas traveling. On their recent trip to Africa, they found themselves devastated by the need and yet hopeful that a difference can be made. Please take a moment to look around this site and because all it takes is Just One that decides to take action and that makes a lasting impact. Be the one! I have been involved with donating money and supplies for Just One Africa for a couple of years. I would not even know where to begin to describe the incredible work that they do. The leaders of Just One Africa are amazing individuals and stewards of God’s kingdom. If you are looking for a GREAT non profit to support, look no further than Just One Africa because you have found the best one out there!